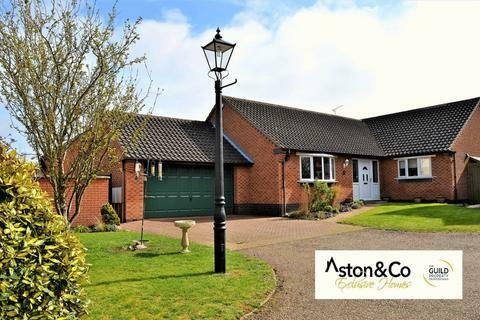 Marketed by Aston & Co - Syston. 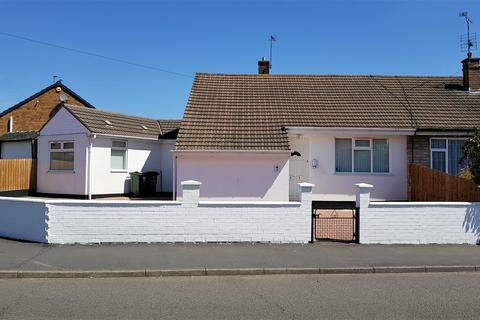 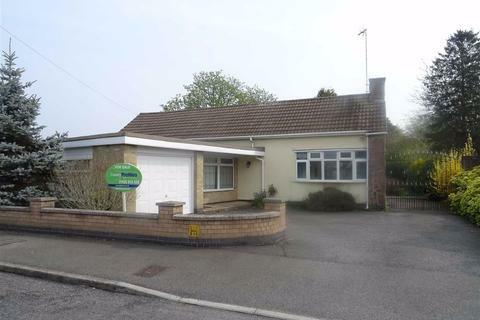 NO CHAIN, A well appointed, three bedroomed family detached bungalow at head of cul-de sac having the benefit of UPVC double glazing, cavity wall insulation, gas central heating, two to three car driveway to front, established rear garden. 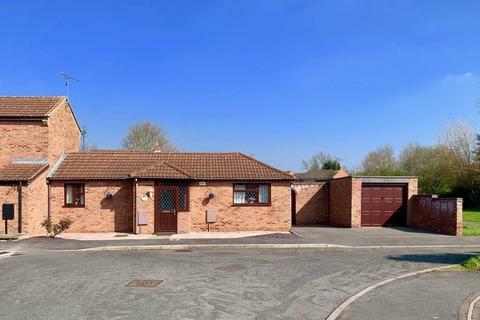 Marketed by Profiles Estate Agents - Hinckley. 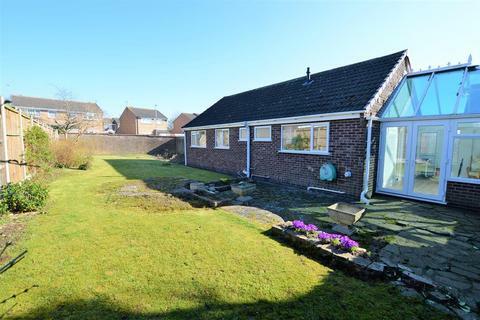 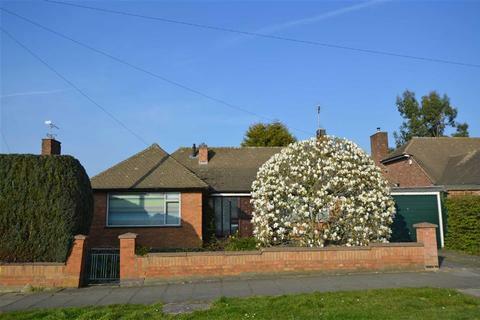 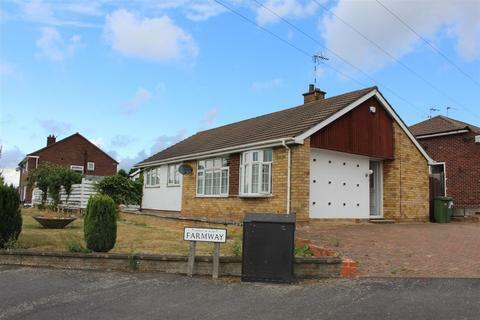 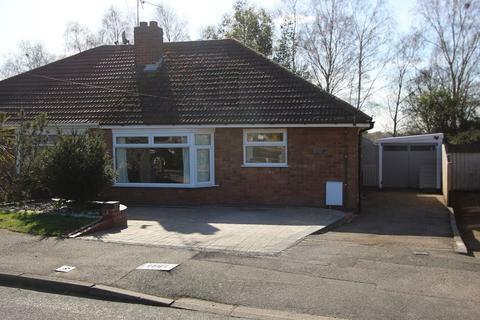 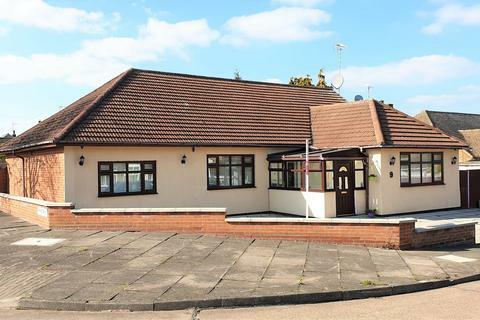 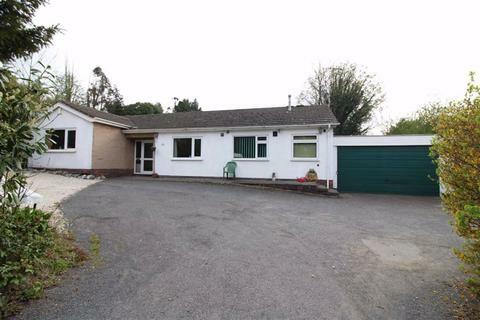 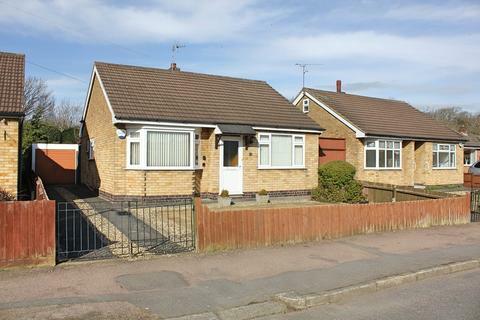 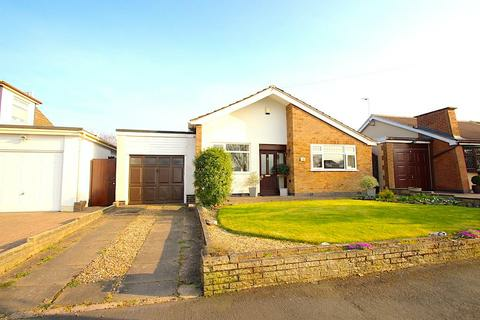 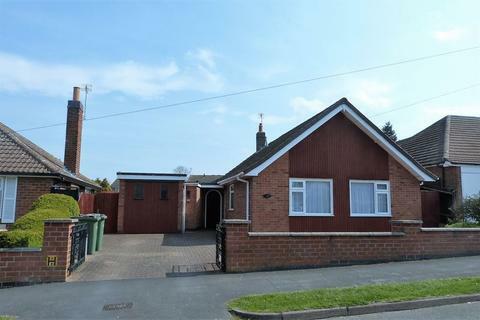 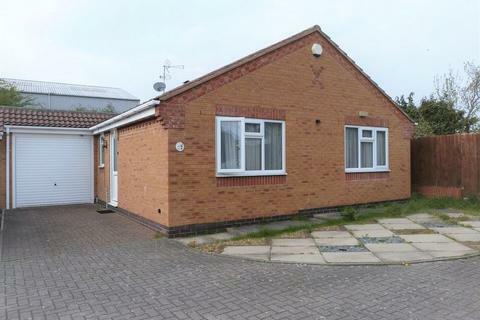 SPACIOUS detached bungalow located on a Cul-De-Sac within the popular residential area of Oadby. 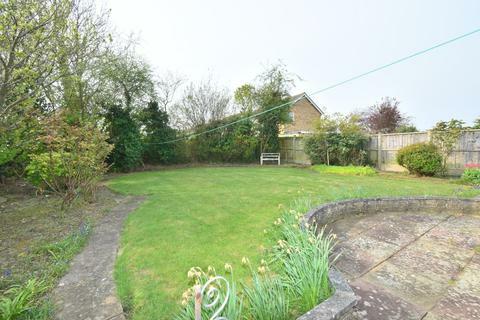 Work required. 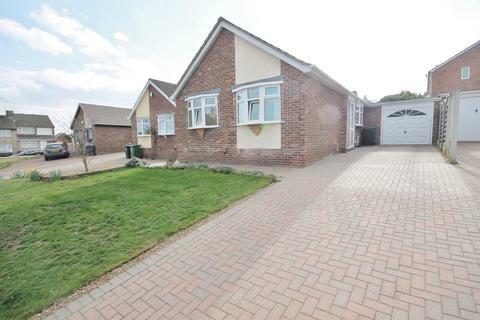 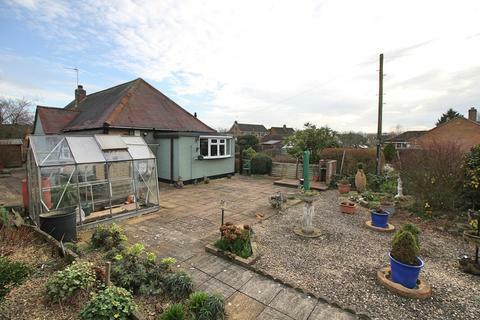 This property is situated near Gartree High School and Beauchamp College. 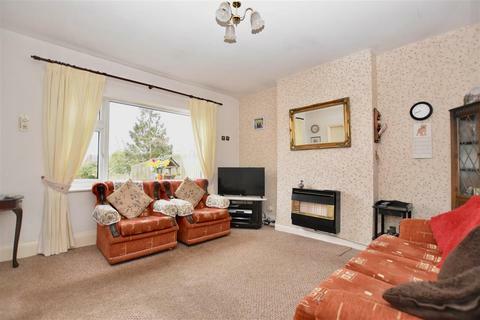 Also has easy access to all the amenities on Glen Road. 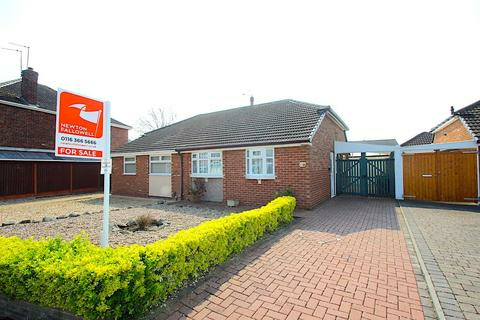 Please call Kings for further information. 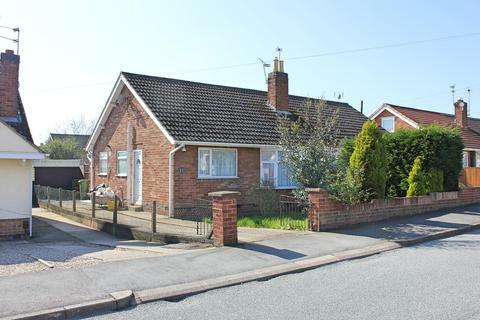 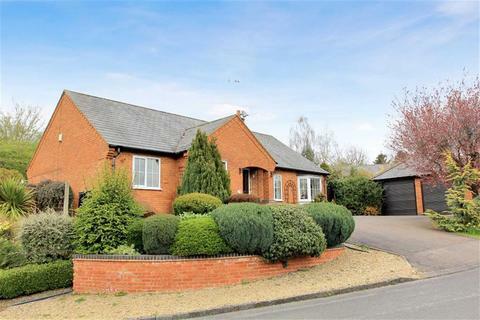 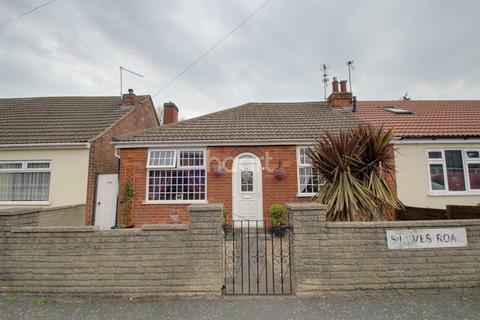 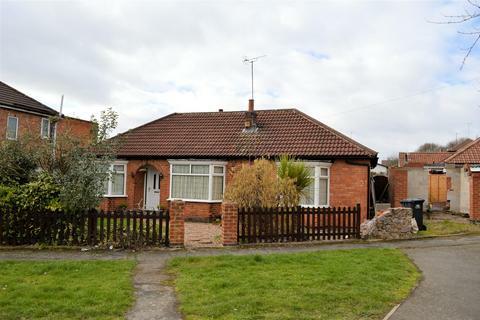 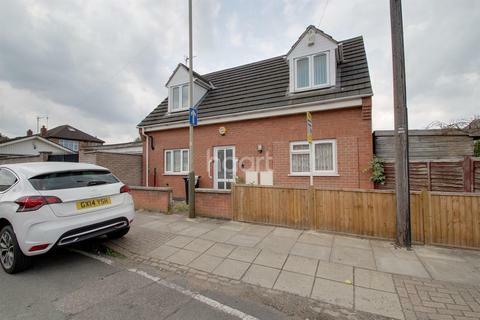 Charming Detached Home - Guide Price From £190,000 To £200,000 A charming three bedroom detached home located on Marston Road, the property is offered for sale with no onward chain and situated in one of Leicester's most sought after area's.